»» 40,318 - that's how many charging stations Europe counts on, according to Chargemap data. 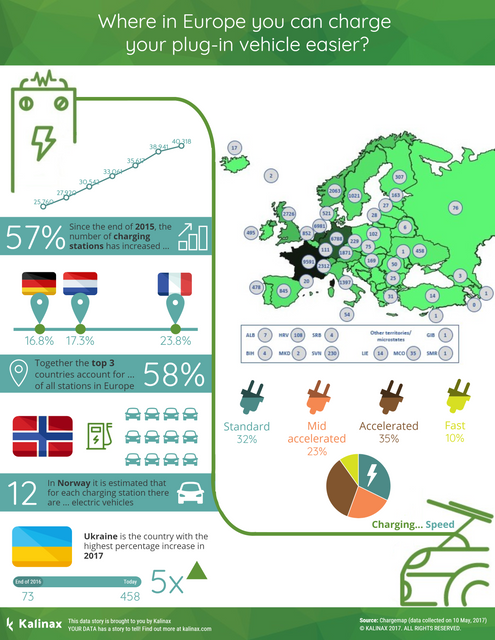 »» Since Q4 2015, there is a 57% increase in the number of charging points on the old continent. »» Germany, Netherlands and France lead the pack, accounting together for 58% of the stations in Europe. *Data was taken as of May 10 2017. Following the overwhelming interest in our Electric Vehicles data story, we studied the number of charging points plug-in vehicle owners can count on across Europe, and the dynamics of these stations since Q4 2015. ​What we found? Today, there are 57% more stations in Europe (40,318, as of May 10 2017) than what we had in 2015, and we are still counting. On average, the number of these stations increases by 8.6% per quarter (2015 Q4 - 2017 Q1). 58% of all charging stations in Europe are located in three countries - France, the Netherlands and Germany. ​The Netherlands started from the highest ground among the top 3 in 2015 Q4, however France has installed a considerable number of stations for the last year and a half, meaning it already took the lead when we look into the total number of stations. ​Germany comes close in third with 6,788 stations, gaining momentum over the last year. The UK and Switzerland close the top 5. ​Explore the data for all countries in scope on the right. Norway has installed 2,063 charging points - that brings the best vehicles to stations ratio in Europe. Only 12 plug-in vehicles complete for a station. And what about YOUR COUNTRY? 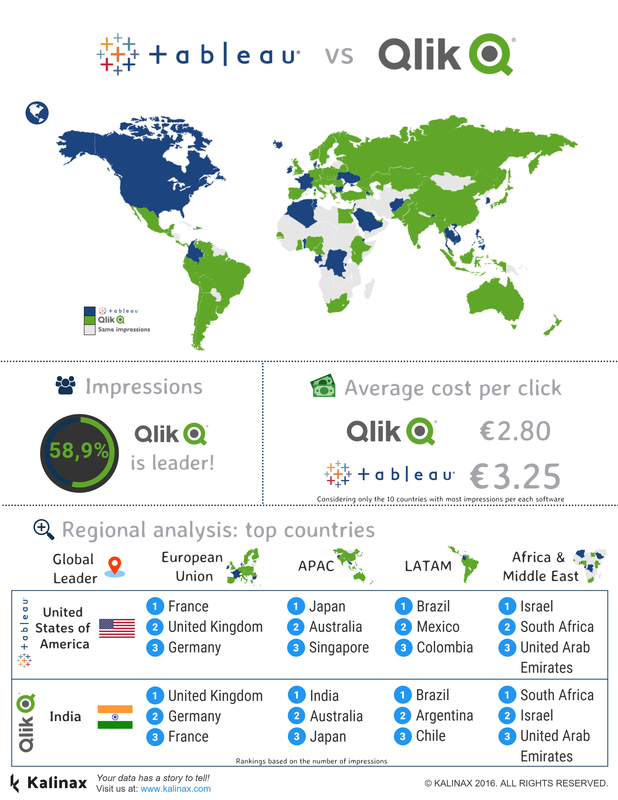 We provide country-specific reports and analysis, globally. Please contact admin@kalinax.com with any partnership requests. A per capita analysis gives us a better view of the dedication of each country to plug-in vehicles, in respect to its population size. The Netherlands comes first, with its 411 charging stations per million of population. Norway comes second with 391 stations, while Switzerland is in third with 275 stations per million of Swiss residents. 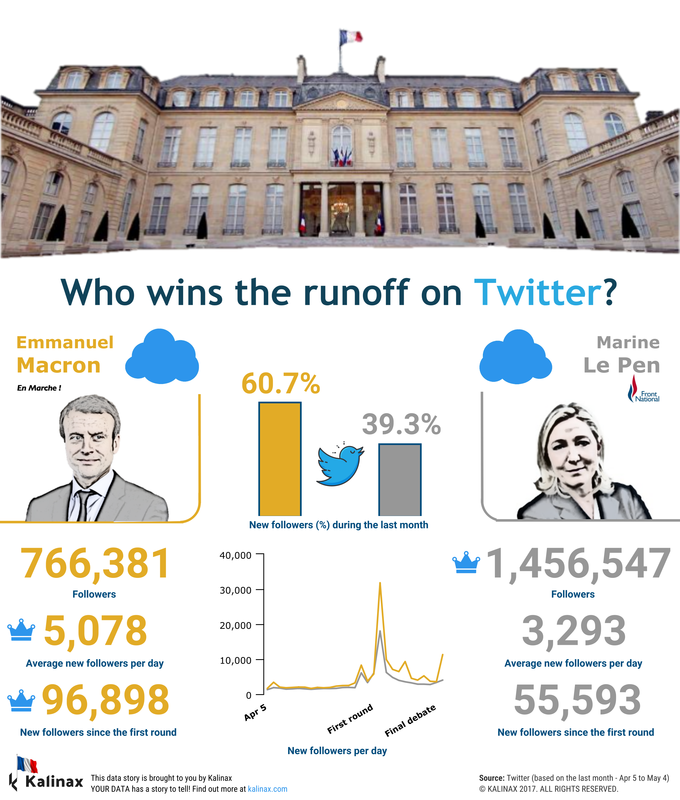 These three nations are the clear front-runners with challengers Austria and Luxembourg closing the top 5, however with far fewer (AU: 218, LX: 192) stations per million of population than the leading nations. Back in 2013, Estonia announced what was considered at the time "world's first nationwide electric car charging network". As this network already covered most of the small Baltic state, only 4 stations have been added to their network within the time frame of this report. Even so, Estonia still counts on more stations than Poland, Latvia and Lithuania together. Europe's micro-states Monaco, Andorra and Liechteinstein deserve a special shout-out for installing a respectful number of charging stations on their territories (35, 20, 14). MORE details, and a 2017 new stations analysis highlighting those countries that did best so far this year below. Finally, let's have a look at which countries have installed more stations so far in 2017. This gives us a good idea of where progress is made, and which countries we can see in the lead over the next few quarters. France installed 38.02% (1788) of all stations installed in Europe so far this year. Germany, Austria and Switzerland which historically have been markets within top 10, continue to invest in new stations. The positive surprise for 2017 comes from Ukraine where 385 stations were installed this year, making Ukraine the Eastern European country with the greatest number of charging stations overall. Italy has also moved forward, even though with fewer new stations this year - 189. And what about the vehicles? 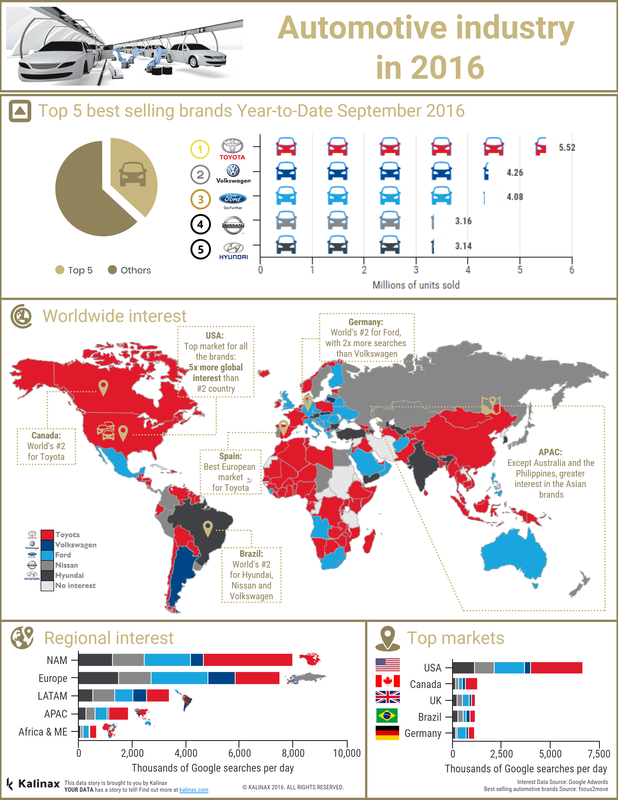 What are the top 5 best selling electric models for 2016? ​and how does your country rank? 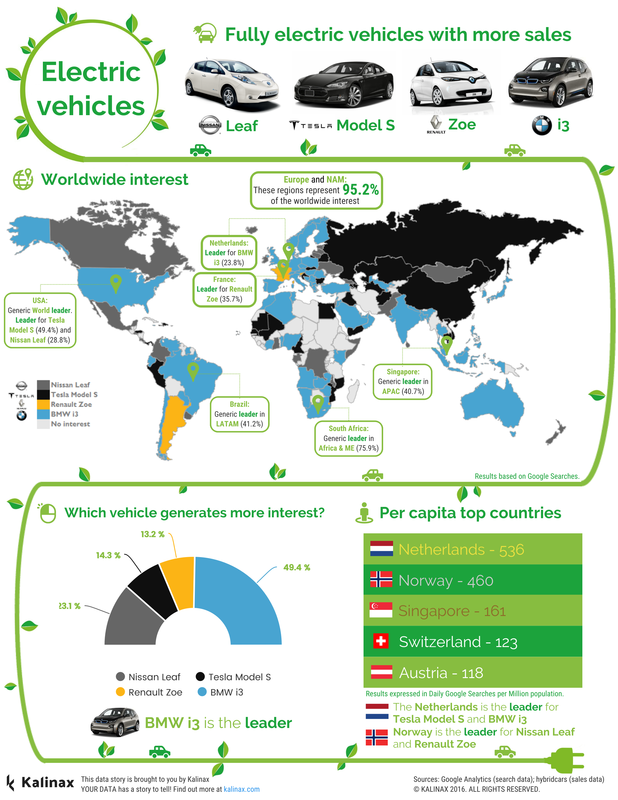 ​Find out the answers and much more from our Electric Vehicles report. What to collaborate with us?